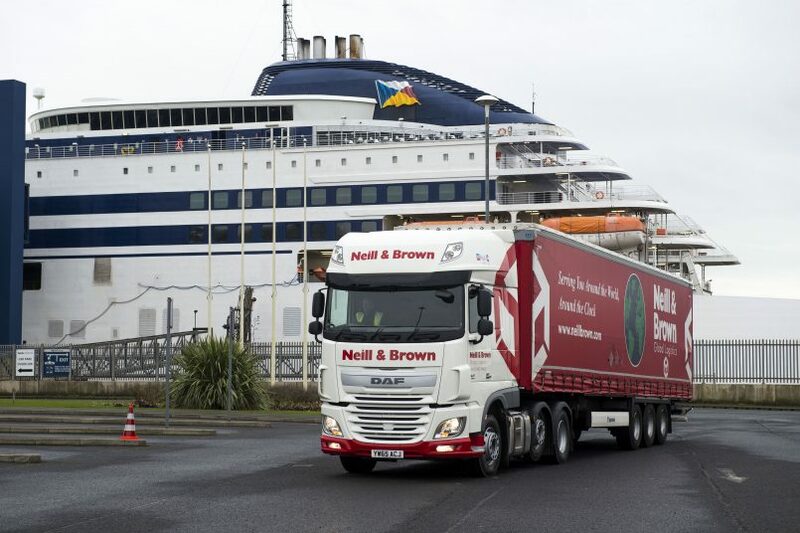 At Neill & Brown we take our environmental responsibilities seriously. That’s why we update our growing fleet of vehicles on a regular, five-year cycle and make sensible decisions to minimise our carbon footprint. We have British Standard BS-EN-ISO-9001:2015 accreditation recognising our commitment to international transportation, warehousing and distribution services. We carry out regular environmental surveys and produce reports that go beyond statutory requirements. Aware that there is an increasing amount of legislation we endeavour to be pro-active due to the complex nature of the industries that we serve and the potentially hazardous nature of the goods that we handle. We are members of the Chemical Business Association (CBA), Road Haulage Association (RHA), British International Freight Association (BIFA), United Kingdom Warehousing Association (UKWA), European Chemical Industry Council (CEFIC) and are Safety & Quality Assessment System (SQAS) and Dangerous Goods Safety Advisers (DGSA) compliant. We are a COMAH registered site and, therefore, have our location logged with the local authority, Health & Safety Executive (HSE), Fire Authority and others. We are regularly visited by HSE officers to ensure that we are compliant. However, we endeavour to do more than is required at a statutory level on our sites.